Here you can paint a song. For real. This site comes in very handy before the summer vacations and generally before the summer. It is an experiment that addresses the very real problem of finding a pub that will be sunny in the evening, and not overshadowed by adjacent buildings. So check it out and find a sunny pub near you. 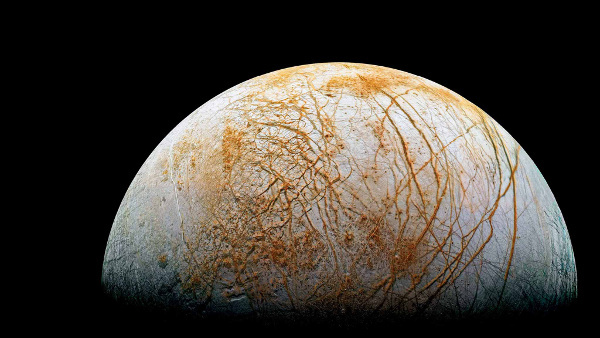 I think I know everything about Europa now. "A three-month-old Sumatran tiger cub named Bandar reacts after being dunked in the tiger exhibit moat for a swimming test at the National Zoo in Washington, D.C." See the rest here. 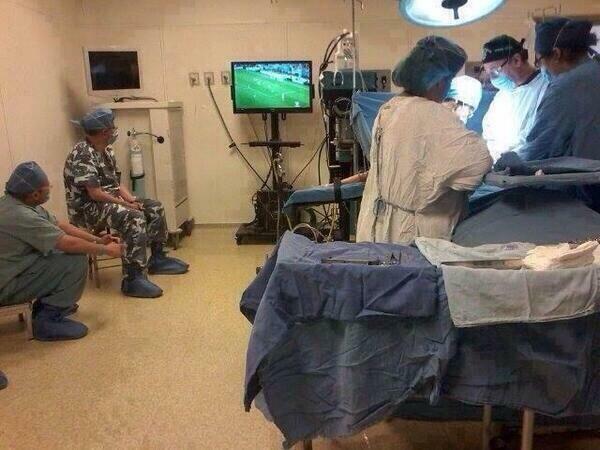 ...but I couldn't help posting another one on the World Cup to give a hint what a big deal soccer is in Mexico. This was committed by a creative design team: world cup attendant nations' drog breeds in their national soccer apparels. This poster is certainly very different from the one they produced this time (it looks as if it came straight out of an old comic book). I like this one too, but some of the other old posters here really give a hint of the times when soccer was more art than business.